I am so excited because in a few days Bren and I will be celebrating our 3rd Wedding Anniversary! We have been together since 2002 as sweethearts, so we are practically together for 9 years! Imagine, 9 long years!!! Haha... Life with Bren is just so wonderful. I thank God for giving him to me. 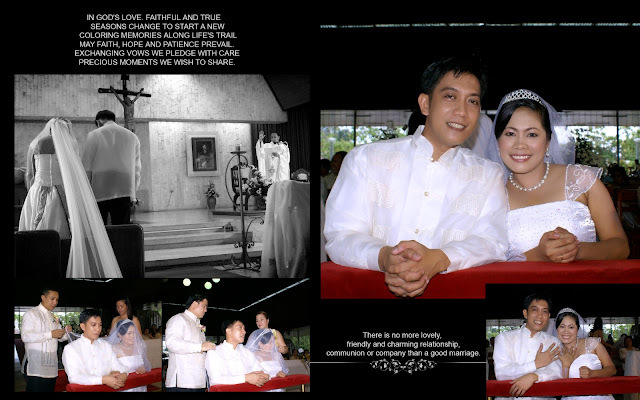 And as we do our anniversary countdown, let me share with you a piece of our memorable moments. Thank you Chu for those beautiful years. I live, learn, love and became who I am today because of you. Your presence in my life made me whole. I always thank the Lord for you and I will be forever grateful for the day that I met you. I love you very much and looking forward for more years of love and happiness together. Nice pics! Advance Happy Anniversary Rovs! Krizz and Algene: Thanks sissies! Hapy 3rd/9th anniversary po sa inyo! More years to come..
Nice Photos! Kinsa inyo photographer? hehehe Happy 3rd Anniversary and hope you get to have a date with Bren! Cheers to you both! Advance Happy 9th wedding anniversary po! It is always inspiring to hear couples who lived that long together in marriage. :) Come and visit my WW too. WOW! 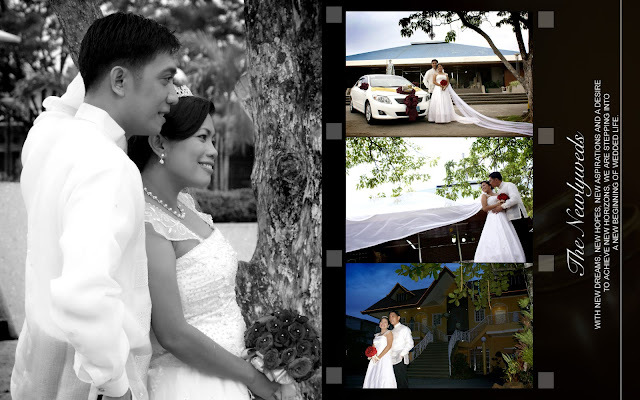 Lovely wedding captures, Rovs. You sure looked a stunning bride. Advance happy wedding anniversary (that's a day after my birthday, hehe). More blissful years of marriage together. Cheers! Such lovely pictures, and happy to your anniversary in advanced. awww such a sweet post! love it! You look great together sis! cheers to more years of blessings and joy! Wow, you look great together sis. You are like heaven sent to each other to have been together for 9 long years. Just wow! 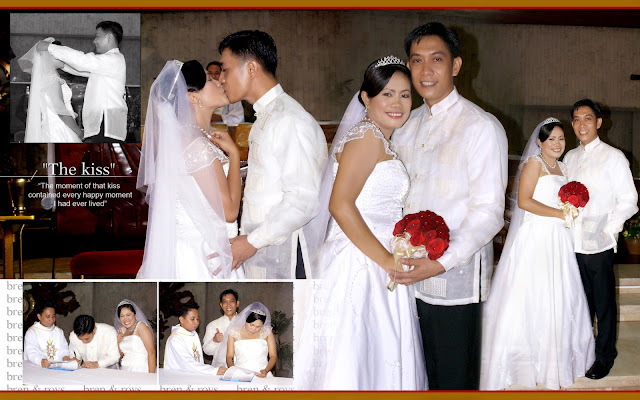 Happy 3rd Wedding Anniversary to you both! More anniversaries to come! Wow that wedding rocks...:) Happy WW! Mine is up also. Wishing you a great sweet day together. Love!Love!Love! God bless you too and Vince! Enjoy your first anniversary!Cheers!